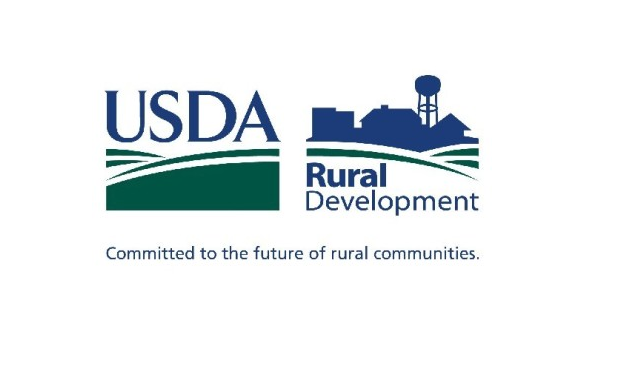 U.S. Department of Agriculture (USDA) will provide a new financing option to help farmers purchase portable storage and handling equipment. Farm Service Agency (FSA) Administrator Val Dolcini and Agricultural Marketing Service (AMS) Administrator Elanor Starmer announced changes to the Farm Storage Facility Loan (FSFL) program today during a local and regional food roundtable in Columbus, Ohio. The loans, which now include a smaller microloan option with lower down payments, are designed to help producers, including new, small and mid-sized producers, grow their businesses and markets.